R.I.C. Publications was kind enough to send me a review copy of their new supplementary material for the Question Quest card game. As I wrote in my review of the game, I like it as a fun way to practice simple conversational strategies with junior high school and above students. 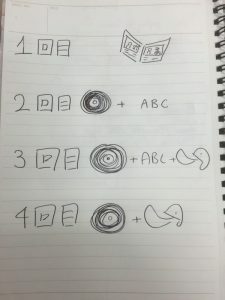 The bulk of the resource is the worksheets, each of which includes some simple language practice first (grammar or vocabulary) followed by practicing the question as used in the game. The worksheets are visually appealing with some small pictures. Personally I found them a little crowded, but this is a reasonable compromise in order to fit all of the content onto one page. The language content is fairly simple and somewhat repetitive. I can see two main uses for the worksheets in my class. 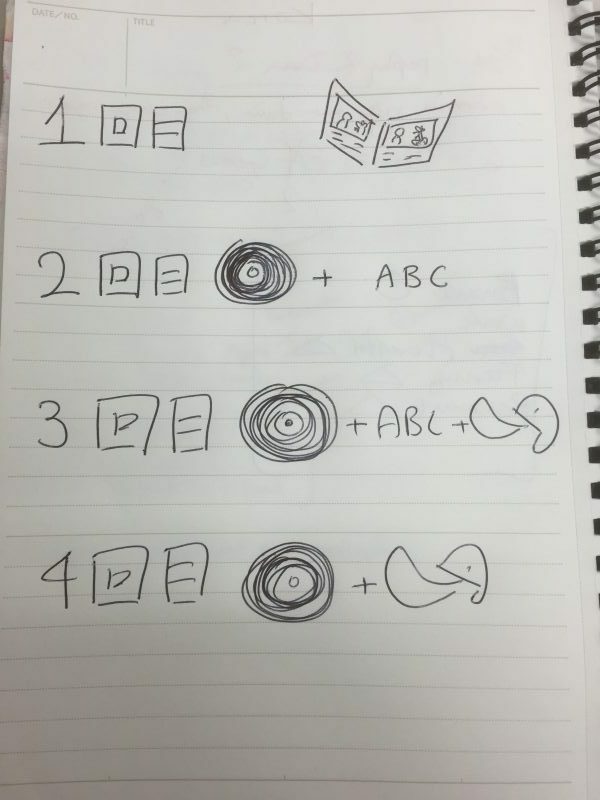 The first is as something to do regularly as a language supplement, alongside playing the game. Every class I’d give the students one sheet, working through them all over a period of almost two years. Another way to use them would be as a remedial resource: students who had trouble with a specific question card in the card game could be given the corresponding worksheet and a quick explanation. Ultimately this resource is not able to (or designed to!) stand on its own. If you use the game in your classes you may find this a useful supplement. If you don’t use the game I would recommend checking Question Quest out. I wouldn’t say the worksheets are essential or necessary, but some teachers and students may benefit from the deliberate practice they provide. You can see an example of one of the worksheets on the product page. It is similar to all the others. 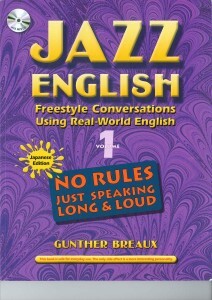 Published by Compass, Jazz English is a speaking textbook for lower-intermediate students. It works very well with junior high school students that have been studying for a while and are ready to take things to the next level in terms of speaking, as well as with high school and I imagine lower level university students. I have only used the first textbook, so this review does not address Jazz English 2, nor the companion workbook (which I am going to try soon). 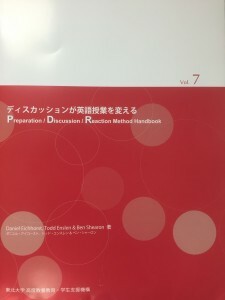 The textbook consists of ten main units and three supplementary ones, with all units following the same pattern: new vocabulary, conversation prompt questions, a dialogue, a short reading section, a crossword to practice the vocabulary, a short reading task, exercises to support speaking, and a final speaking activity. The focus of the book is for students to develop more autonomy while speaking, and to try to have longer and more complex conversations. It does this very well, at least in my experience, with students that have a solid base of vocabulary and English exposure, and who are motivated to improve their conversational skills. 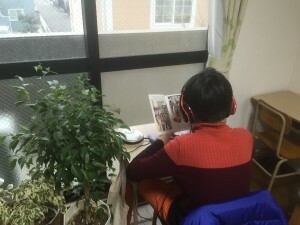 Our ‘advanced’ classes, consisting of junior high and high school students that have been studying for four or more years took to it very well. This has been a real find for us this year, and I wholeheartedly recommend it for classes similar to the one described above. The course requires a lot of student input, so this book would not work well with unmotivated or reluctant learners. Anybody else using Jazz English?